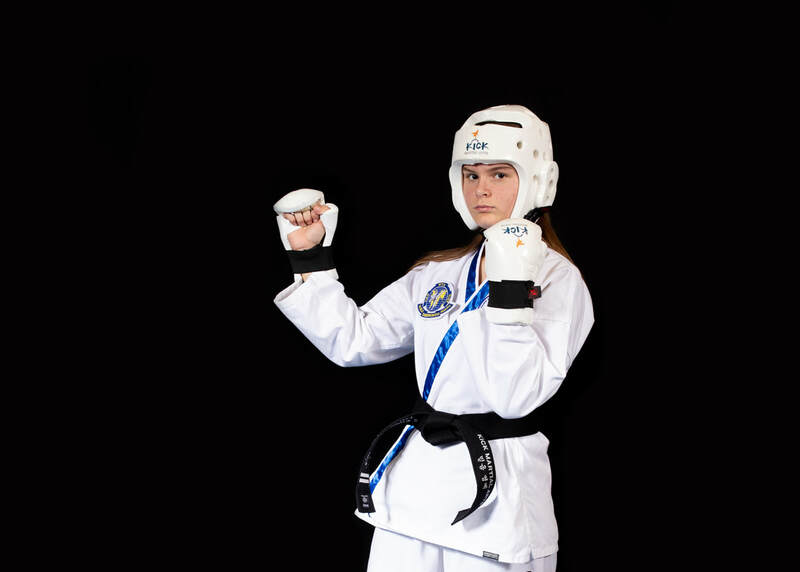 ​At KiCK Martial Arts in Kansas City, we believe that Gracie Jiu-Jitsu and Taekwondo training will help every child and adult develop the mental and physical skills they need to succeed in life and impact others in a positive way. Martial Arts isn’t just about self-defense like so many believe. At KiCK, it’s about self-confidence, improved focus, physical strength, and positive social interaction. We believe that members at KiCK have an innate ability to positively change others (and themselves in the process). 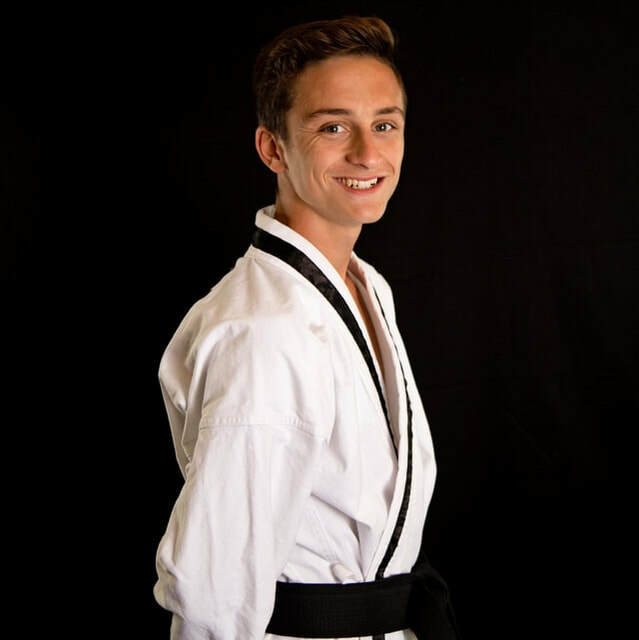 We want to help your efforts in a unique way with martial arts. KiCK Martial Arts of Kansas City will positively change you and your child. Are you ready to take the next step towards a more healthier, confident, dedicated life? ​7683 NW Prairie View Rd.